Some automobile dealerships, boat dealerships, and R.V. dealerships are faced with potential litigation from plaintiffs whose claims are similar, and who group together to seek class action certification. Filing a class action suit requires the plaintiffs to show, among other things, that the issues and facts involved in the cases which would be included in the “class” are sufficiently similar; that the common issues predominate; that the number of potential claimants justifies combining the claims into one lawsuit, rather than allowing many individual suits to move forward; and that he issues raised by the named plaintiffs’ cases are typical of those raised in all of the cases that would be subsumed into the class action. 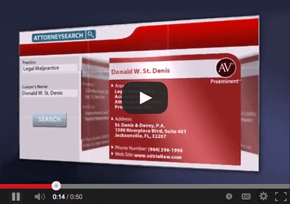 Class action suits are complex and require a multi–step defense. A legal battle challenging the class action certification almost always precedes any trial on the merits of the underlying claims. However, defeating class action certification can be an expensive process in itself. Based in Florida, the attorneys of St. Denis & Davey, P.A. offer decades of combined experience in handling complex cases on behalf of dealerships and have amassed an enviable track record of success in defending against class action claims. Our experience and skills allow us to determine and pursue the most efficient resolution for our clients. Whether we are seeking enforcement of contract arbitration clauses, early settlement, denial of class certification, summary judgment, or a defense verdict after a full trial, we use our resources and experience to achieve the best possible result for each client. As a Board–Certified Florida Bar Civil Trial Practice attorney, founding attorney Donald W. St. Denis has received the highest (AV) rating from his peers; is listed in the Bar Register of Pre–Eminent Attorneys; and has been named a “Super Lawyer” for the past three years in a row. The attorneys of St. Denis & Davey, P.A. have successfully defended clients in lawsuits brought by some of the best–known plaintiff consumer litigation firms in the country. The offices of St. Denis & Davey, P.A. are conveniently located in Jacksonville, Tampa and Miami. 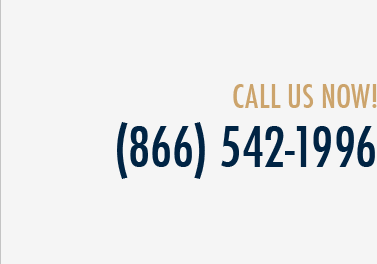 To discuss any matter related to class action defense in Florida, please call us at (904) 396–1996, email info@sdtriallaw.com, or fill out and submit our online “Contact Us” form. Act promptly to protect your interests now.